Great for traveling, giving as a gift, or experiencing a little bit of everything in your oil collection! 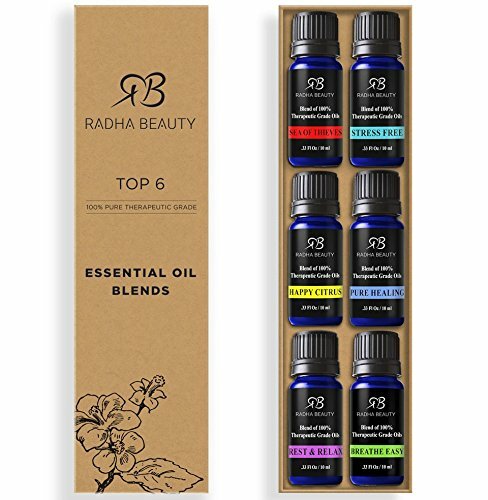 Our Aromatherapy Synergy Essential Oils Blend Set is an extraordinary collection of blends in six 10mL bottles. The set features Pirates of the Sea, Stress Free, Rest & Relax, Breathe Easy, Cheer, and Happy Citrus. Great for traveling, giving as a gift, or experiencing a little bit of everything in your oil collections! (1) Pirates of the Sea: the potent blend of Clove, Cinnamon, Lemon, Rosemary and Eucalyptus are combined for vitality, strength and a natural boost for physical and mental stamina, fortifying all systems of the body. (2) Stress Free: feeling anxious, nervous and unfocused? 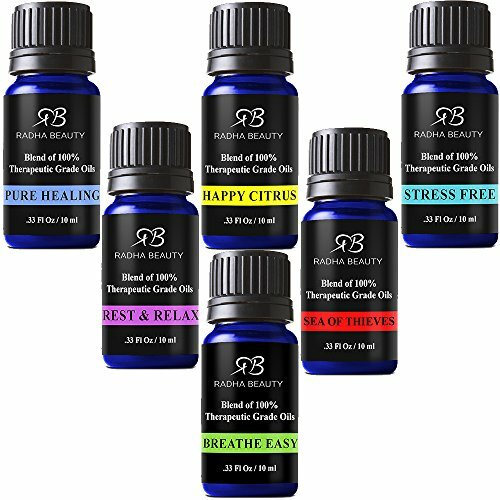 Release tension, anxiety and nerves with this blend of Bergamot, Patchouli, Orange, Ylang Ylang and Grapefruit. (3) Rest & Relax: calm the mind, body and spirit with a perfect infusion of relaxation and tranquility with our Lavender, Marjoram, Copaiba Balsam, Roman Chamomile and Clary Sage combination blend. (4) Breathe Easy: inspire…and respire. Opens you up and gives you a breath of fresh air. The powerful benefits of Eucalyptus, Peppermint, Tea Tree, Fir Needle, Lemon, Cardamom and Laurel Leaf will calm the system and promote nights of well-deserved sleep. (5) Cheer: let this blend of Orange, Lemon, Clove Bud, Cassia, Cinnamon Leaf, Cinnamon Bark, Anise, Nutmeg, Geranium, and Vanilla envelope you. 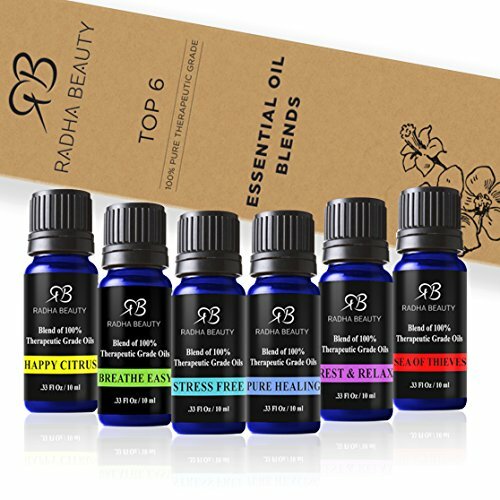 (6) Happy Citrus: refresh your aromatic palette with an invigorating blend of Orange, Lemon, Mandarin, Clementine, Tangerine, Bergamot and Vanilla that wakes the senses and uplifts your mood.